Are you Looking OnePlus USB drivers ? Are you looking for a way to connect your OnePlus Android smartphone to the computer for flashing devices or transferring data ? If yes is your answer ! then you are on the right place . 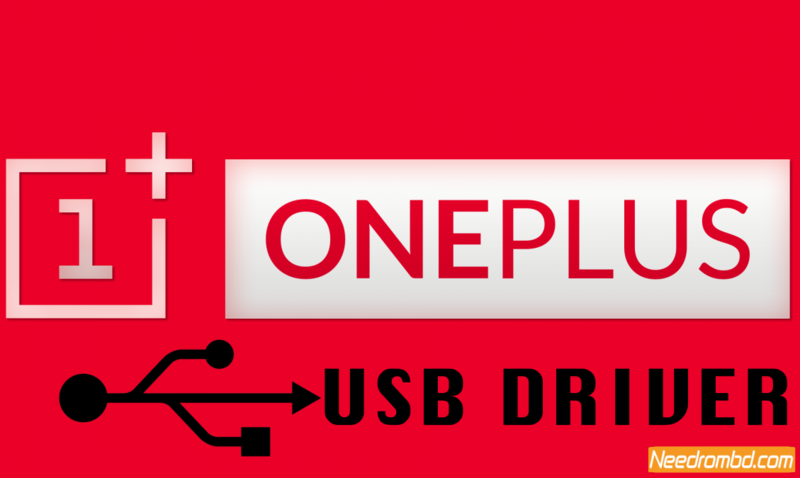 Download OnePlus USB driver and install it on your computer for connecting your OnePlus smartphone with Computer successfully.OnePlus doesn’t offer PC suite for their customers, downloading and installing OnePlus USB drivers on your computer is the only way to connect your OnePlus smartphone or tablet with it successfully.